Actually, there are a LOT of ways that Star Wars could troll its fans, and audiences in general. Almost a whole galaxy’s worth of ways, in fact. But commenter Sean Kelley hit on a great one. A) The sound of jaws dropping in theaters all over the world at this Iron Man joke/callback would be beautiful. 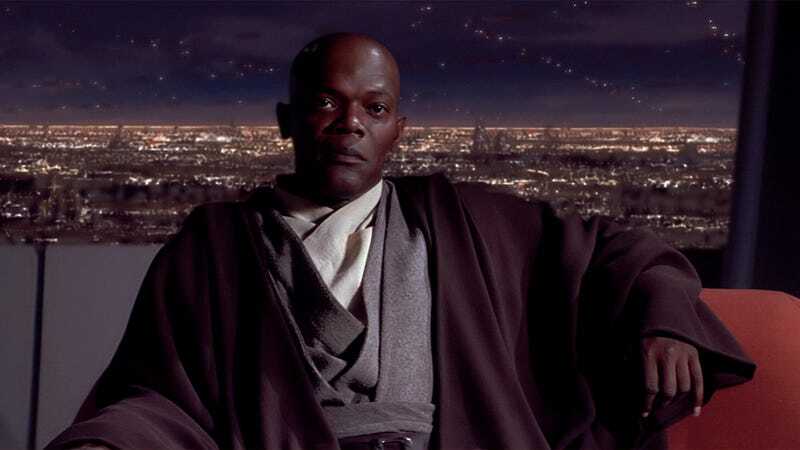 B) Samuel L. Jackson keeps saying he thinks Mace Windu is still alive, so this could actually happen, and would be a killer surprise. But let’s just throw this open, to keep the “asking random questions” thing going. What is YOUR favorite way that Star Wars could troll audiences? Contact the author at charliejane@io9.com and follow her on Twitter @charliejane.